"The Primal Call" is a short drama directed by D. W. Griffith. This film illustrates the work of our stars cinematographer Billy Bitzer and Florence La Badie. 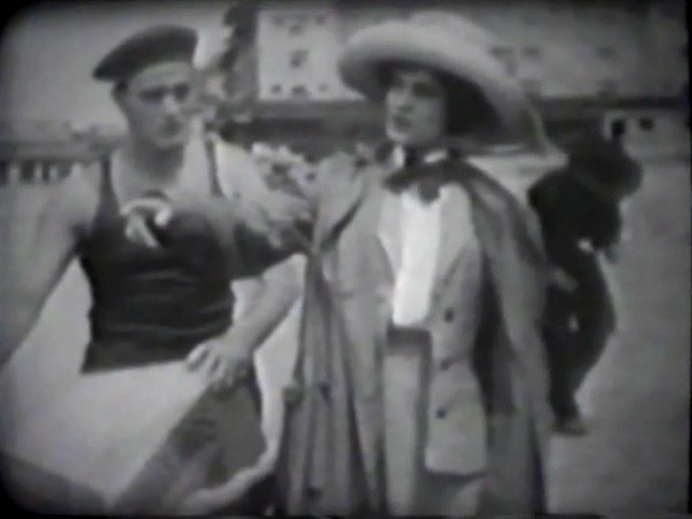 Florence La Badie plays a maid. 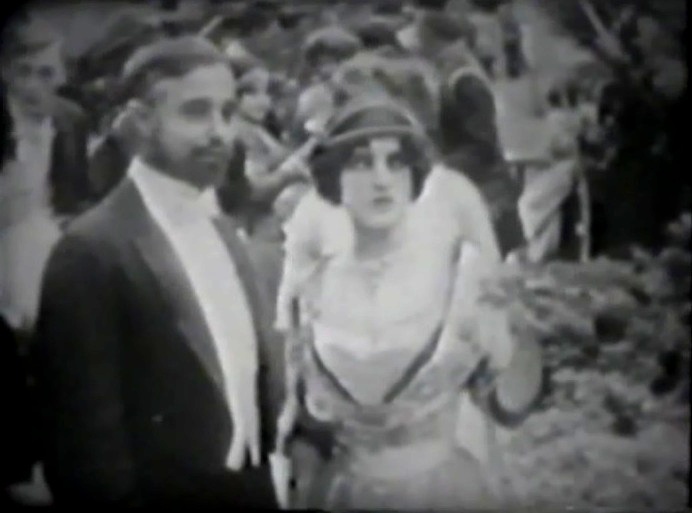 Robert Harron is also credited for the film, but it is difficult to spot him. A woman engaged to a wealthy society man, whom she does not love, unexpectedly meets and falls hard for a tough sailor. Florence La Badie helps Claire McDowell with her dress in "The Primal Call" (1911), directed by D. W. Griffith, cinematographer Billy Bitzer. Florence La Badie helps Claire McDowell with her dress again in "The Primal Call" (1911), directed by D. W. Griffith, cinematographer Billy Bitzer. Joseph Graybill tries to court Claire McDowell in "The Primal Call" (1911), directed by D. W. Griffith, cinematographer Billy Bitzer. Joseph Graybill talks to Florence La Badie in "The Primal Call" (1911), directed by D. W. Griffith, cinematographer Billy Bitzer. Joseph Graybill tries to kiss Florence La Badie in "The Primal Call" (1911), directed by D. W. Griffith, cinematographer Billy Bitzer. Claire McDowell can't force herself to like Joseph Graybill in "The Primal Call" (1911), directed by D. W. Griffith, cinematographer Billy Bitzer. Claire McDowell heaps Wilfred Lucas with attention in "The Primal Call" (1911), directed by D. W. Griffith, cinematographer Billy Bitzer. 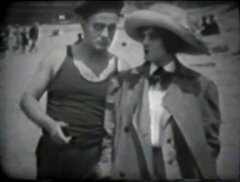 The rougher Wilfred Lucas is with Claire McDowell, the more she likes him in "The Primal Call" (1911), directed by D. W. Griffith, cinematographer Billy Bitzer.